Let’s start with a basic overview. What is a meta description? 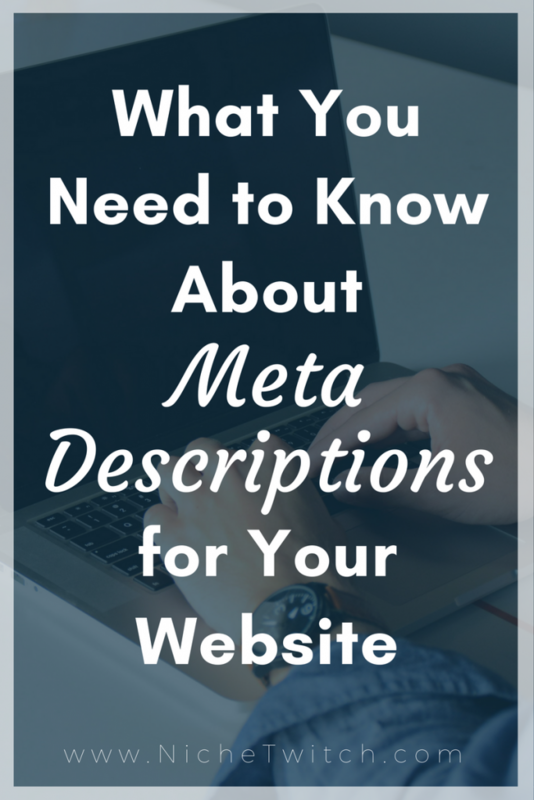 In simple terms, a meta tag description is a snippet that summarizes what the webpage or blog post is about. 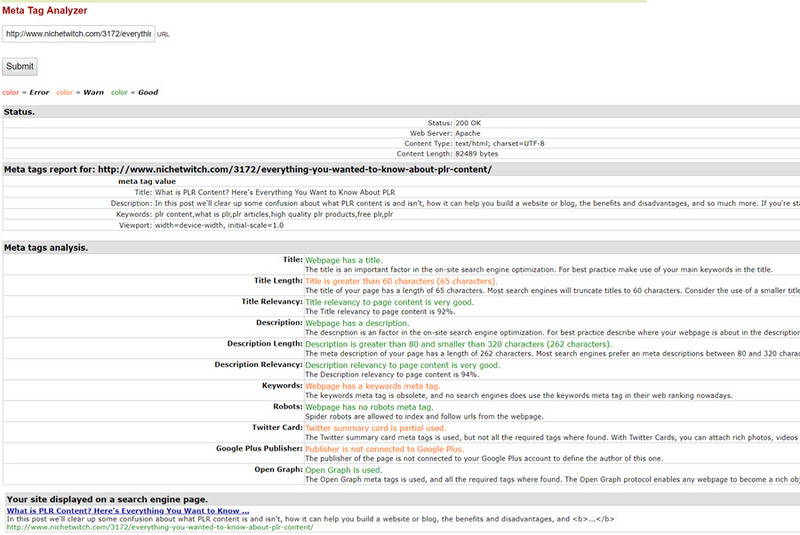 This short summary (usually 150 – 300 characters in length) is added in the code of the page for search engines to read. 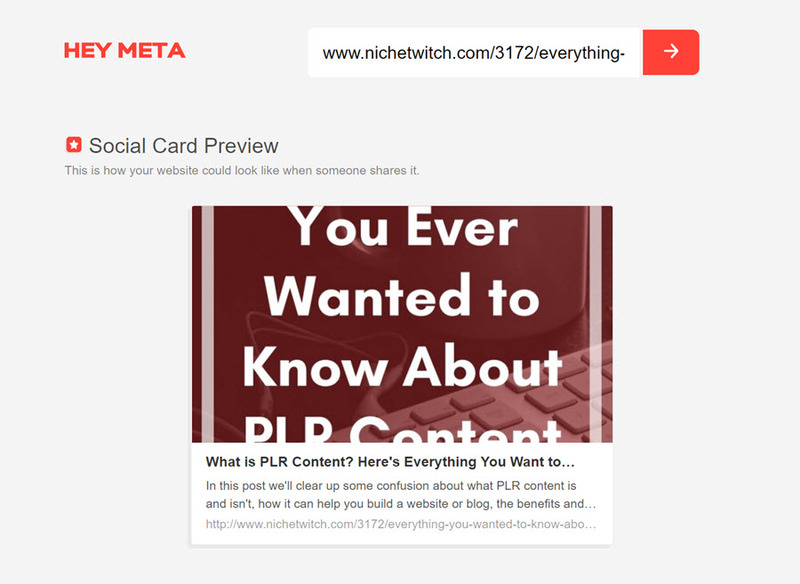 How does the meta content affect your search engine rankings? 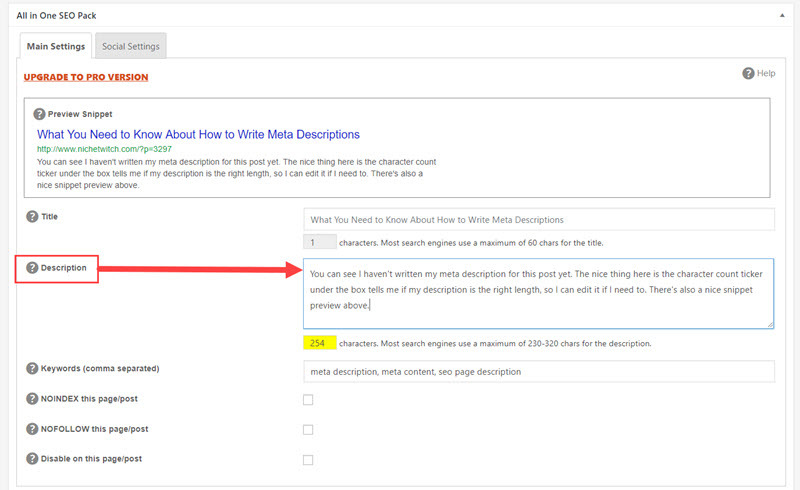 According to Google, they don’t actually use this meta information in the ranking part of the algorithm. However, it is still important to your SEO since you can use the meta description to let people know why they should click on your result instead of the others that are being displayed in the search result. If you get more click throughs from a search result page than the competition, you’ll move up the page. In that way, your meta tags indirectly have an impact on your search rankings and how much traffic you get from search engines. Let’s look at a search result to use as an example. 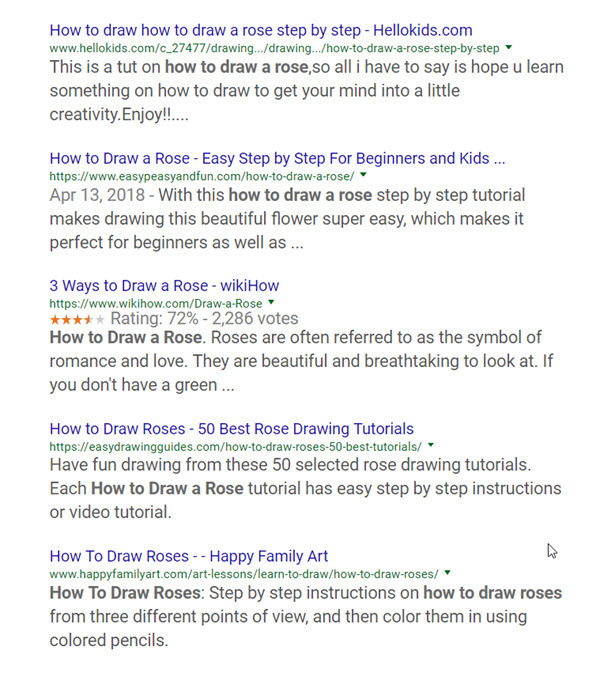 In this example I searched for how to draw a rose. I scrolled down before taking my screen capture, because the top few results were actually YouTube videos and I wanted to look at properties that didn’t belong to Google. The black text under each clickable title is the meta description. So, which one would you click on if you wanted to learn how to draw roses and these were your choices? They’re all pretty good descriptions. I can see reasons to click on each one, depending on what outcome you want to have. I think I might actually click on the last one since it has step by step directions and advice for how to color the finished rose with colored pencils. The 50 best rose drawing tutorials also sounds really useful for learning different techniques and styles. Recently, Google made changes to the algorithm that affected how descriptions displayed in search results. It’s not the first time they’ve made that sort of change, over the years the description has displayed at various lengths and pulled data in various ways. For a long time it would just pull the first paragraph from the page, even if you had written a beautiful and informative meta description. It’s also displayed differently on mobile devices than in desktop settings, because of the reduced screen size. Several months ago Google had made description snippets on the search results page longer, with some showing over 300 characters. Following this trend, many people changed their old descriptions to include more information and they used the new longer length when they were creating new pages. But then in the middle of May 2018 it appeared Google had gone back to the previous shorter length and was cutting those descriptions off around 150 – 160 characters. You don’t know what length will apply to you when you’re being displayed, so how you do optimize your meta content? There was some good advice over on the Moz blog from Dr. Peter J. Meyers about how to write optimized meta descriptions when the expected results keep changing. Basically, the article suggests that you write for both the short length and the long length previews. That way, if Google gives you the extra characters in your search result you’re making good use of the extra line, and if they cut you off around the 160 character mark, you made good use of that as well. Essentially, front load the important part of your SEO page description into the first 160 characters and then write an additional useful line to expand on the point, up to 320 characters, in the event that your result displays the longer version. I know there’s a lot of chatter and discussion focused on SEO going on around the web about this topic and the industry conversation can be confusing. You just want to blog and get traffic to your niche focused website, right? Me too! Here’s what I think this means for us, the little folks who are blogging about topics we love and trying to earn a little money with our niche websites. Okay, now that we’ve talked about what meta descriptions are and why they’re important, it’s time to talk about how to write one. I see a lot of people stress over this and spend a painful amount of time on it. I don’t know about you, but I don’t have a lot of time to spare. 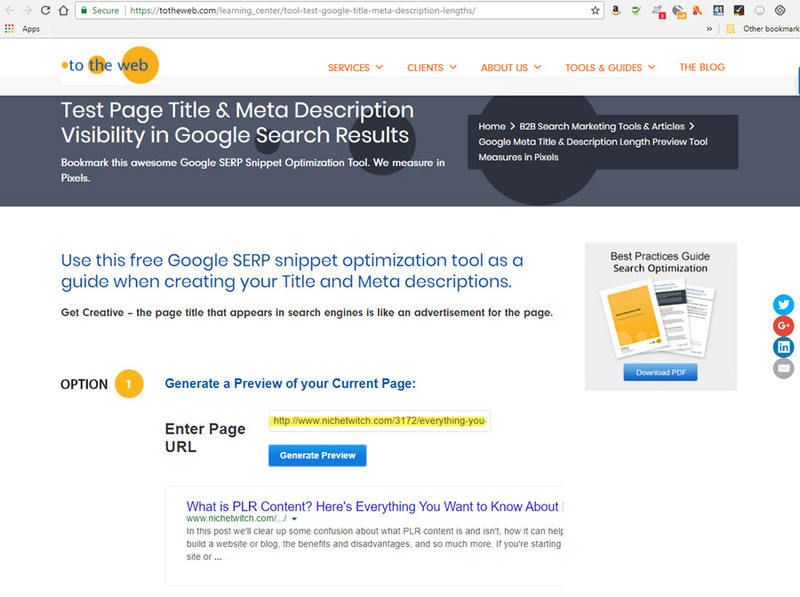 I want to get this done quickly and effectively, so here’s my super simple method for creating useful SEO optimized meta descriptions for my pages and blog posts. Write your article or blog post. Summarize it as if you were telling a friend what it was about. 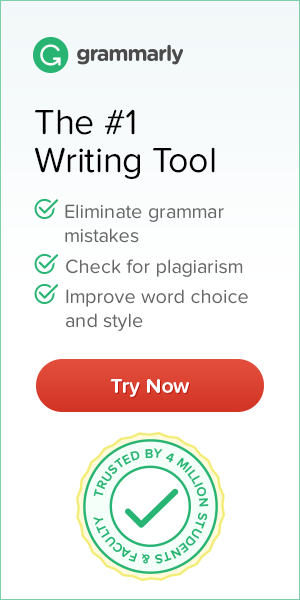 Proofread the summary and make any necessary optimization tweaks. That’s it. Don’t over-edit, don’t over complicate it, don’t stuff it with keywords. Just simply say in a line or two what it’s about, why it’s important, what someone will get from it if they click through to the full article. Keywords will occur naturally if that’s the focus of what you’ve written, so you won’t have to force them in. Imagine we’re having a lunch break conversation, “How was your day? What did you work on today?” You tell me in a sentence or two what you worked on and maybe why. Then depending on what you tell me and how interested I am, I might ask for more details, which is the same as clicking through to read the full article. It’s all part of a conversation, so be conversational about it. Tell the searcher what you have to offer and what they’ll get out of coming to your website from that search page, just do it fast because the coffee line is moving and it’s almost their turn to order. Where Does the Meta Description Go? 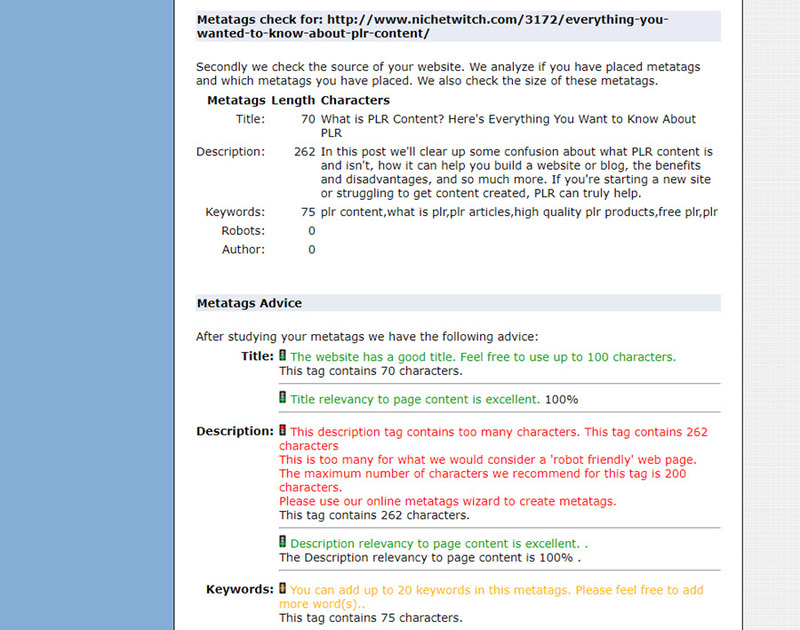 If you’re a new blogger, you might be wondering about the technical how-to aspect of this whole meta tags thing. Don’t worry, well it sounds like some complicated thing that requires coding, blogging has evolved things enough that adding your meta description in WordPress is super easy and not really technical at all. There are a few variables here, so this might look different for you depending on what WordPress themes and plugins you’re using to build your blog. I’m going to show you a few examples from different blogs that I manage so you can see where things might go. As you can see, the theme SEO settings with Genesis are almost identical to the All-in-One SEO plugin options when you’re creating a blog post. The All-in-One plugin offers some additional features, so it’s still useful if you’d like to have those. It just depends on what you need and how many plugins you want to manage for your website. I know that Yoast and Squirrly are often highly recommended for doing search engine optimization with WordPress, but I find them kind of heavy and distracting with their “red, yellow, green” lights and list of suggestions. When working with clients and other bloggers, I’ve noticed they’re stressing out about “getting all the lights green” or putting keywords in a certain number of times, which leads to over-optimization and loss of your voice in the blog post. That’s why I like to keep it simple with just the theme SEO settings or the All-in-One SEO option. You can review the plugins, try them out a bit, and decide what you’re most comfortable using on your blog. How Do I Know Meta Tags Are Working Properly? 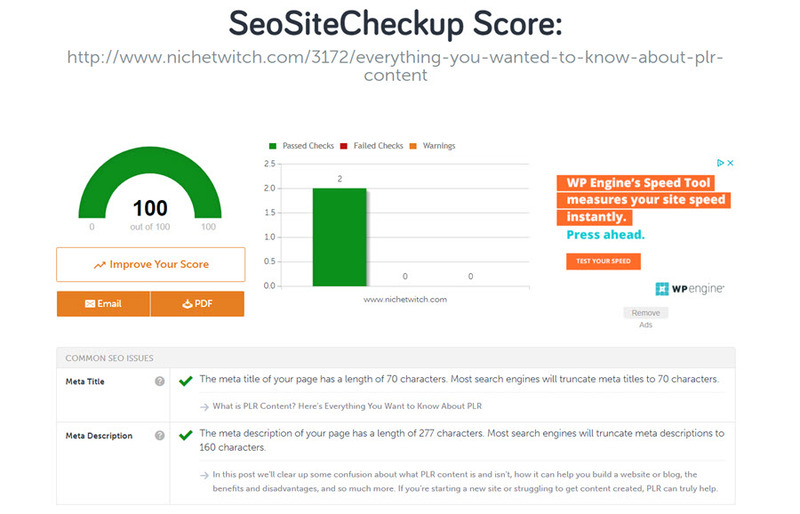 You saw above that All-in-One SEO generates a preview right on your blog writing screen, but there are a few meta description checker tools available that you can use to get an idea of how it will look in a search result. I’ll generate a few examples using the URL for my blog post about what PLR is. Google will show different meta description from time to time in real search results based on what the user searched for. If your page ranks for more than one key phrase, which of course it will, there’s a chance Google will show a different snippet from the page instead of your carefully crafted meta description, just depending on what it thinks is most relevant to the searcher. You’re Ready to Go Write Some Blog Posts! Now that you know what meta tags are and how to use meta descriptions with your WordPress website content, it’s time to create some blog posts or maybe you want to go tweak and optimize what you’ve already created. If you have any questions about anything I covered, just drop a comment below and ask away. I’m happy to help in any way that I can. I always had difficulties in writing Description your article answers all my doubts. very nice article. Keep up the good work..
Hey your article was really very amazing and informative to me. Really does the meta content affect search engine rankings? In a way, yes, I believe so. It’s more likely to affect the click through rate you get from the search ranking you already have. Say you rank #10 for a great term. If your meta description is very informative and you start getting more clicks than those results ranking #1 – #9, then the search engine will realize people are liking your result better and eventually you’ll be moved up. I believe that keyword rich meta descriptions increase CTR and help boosting ranking on search engines. I like your efforts and style of writing in depth.